We cordially welcome all the participants from all part of the world to attend the scientific event entitled “11th Annual Congress on Bioenergy and Biofuels” scheduled during November 28-29, 2019 in Helsinki, Finland. 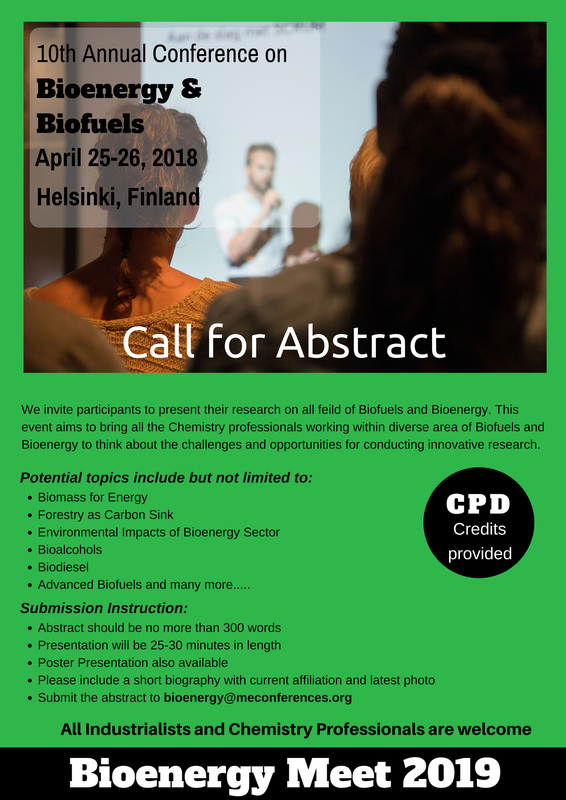 The goal of Bioenergy Meet 2019 is to deliver an outstanding program for exchange of ideas and authoritative views by leading scientists which covers the entire spectrum of research in Biofuels and Bioenergy and share the cross-cultural experiences of various production procedures. 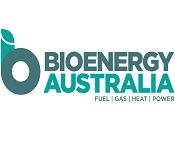 We strive to make Bioenergy Meet 2019 a success, with your support and high-quality talks from both Bioenergy as well as Biofuels committees and professionals. During the conference, we assure you that you will experience world class facilities and hospitality at the conference. These biofuels are produced by oilseeds via trans-esterification existing biofuels are Existing biofuels – bioethanol and biodiesel – there is a wide range variation from the fossil fuels in their blend wall properties. 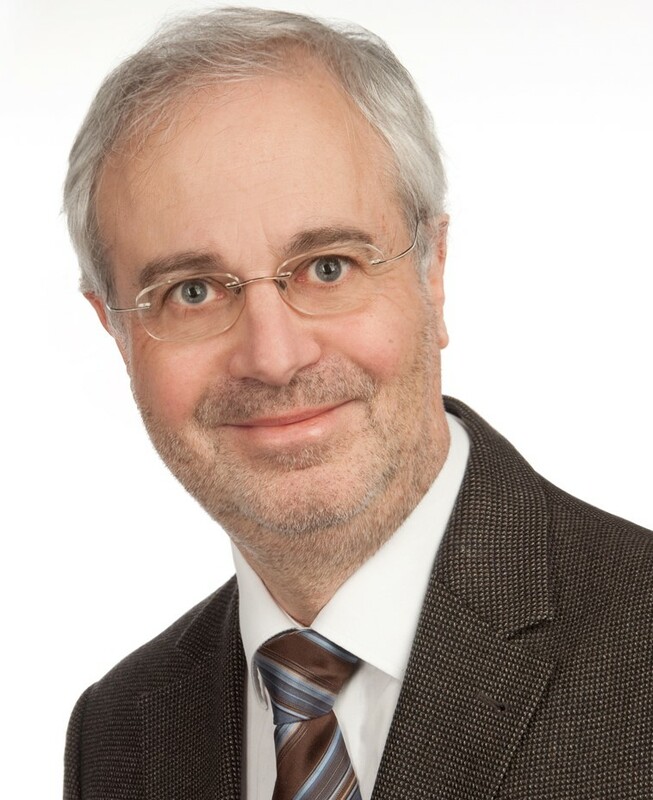 There is a high oxygen content hydrophilicity, energy density mainly compatibility in existing engine and infrastructures there are advantages like reduced sulphur oxide emissions by ultra-low sulphur content, reduced hydrocarbons, and nitrogen oxide emissions and it is a low aromatic content Thermochemical methods adopted for biomass are pyrolysis and gasification zero oxygen and sulphur content mark major challenges for production of drop-in fuels from conventional biomass. This demands high hydrogen input on the conventional biomass through crucial ambiguities existing on future of alternative fuels, drop-in fuel has a substantial potential to repute itself as an efficient sustainable eco-friendly fuel in the near future. The "11th Annual Conference on Bioenergy and Biofuels" December 02-03, 2019 Helsinki, Finland, the event unifies the aim of “Devising a Sustainable Bio-economy" and assimilates 14 scientific sessions bestows worthy discussions on Chemical Engineering, Bioenergy, Biofuels, Biogas. The sensible sessions aid enchanting strategies in the fields of Bioenergy and Biofuels. Bioenergy is one of the prominent resources available to support our demand for energy sources. 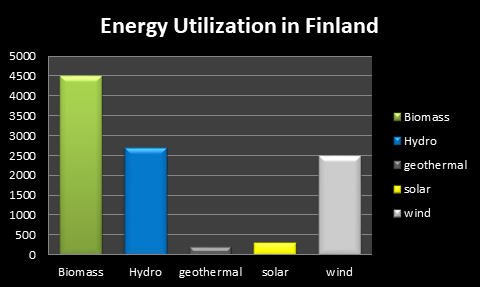 Bio-mass energy is derived in a significant amount of primary energy from biomass in countries like Finland 18%, Sweden 16% and Austria 13%, USA 4%. Bioenergy is obtained from biomass for the production of electricity and heat, or to produce liquid fuels for the purpose of transport. It is available in many forms such as agricultural products, forestry products, and other waste. 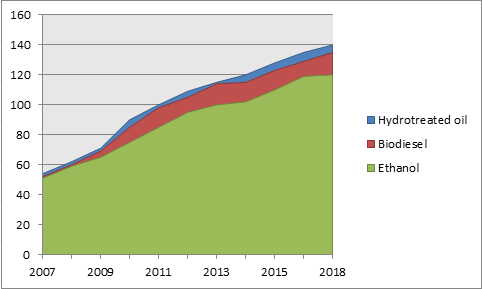 On the advancement of the utilization of energy from renewable sources, the proportion of biofuels in transport should increase to at least 10% in various regions by 2020. In Finland, the objective is set at 20%, and it is evaluated this can be delivered altogether in local industries, as long as the activities officially in progress will be effective and extra mechanical scale biofuel plants would be constructed. The review on the condition of projects is in progress in Finland and outlines current research activity in advancing waste and by-product based biofuels. Exceptional targets set by the Finnish government to expand the share of sustainable transport fuels to 40 % by 2030 and also to quit utilizing coal in energy production and to divide the utilization of imported oil for local use. Finland is the leading producer of renewable diesel in the world with an annual production capacity of 2.6 million tons and has production in Porvoo/Finland, Rotterdam, and Singapore. Fuel ethanol generation has increased relentlessly in the United States since the 1980s when it was given driving force by the need to decrease energy dependence on outside provisions. The momentum has proceeded as generating costs have fallen, and as the U.S. Clean Air Act has specified a level of inexhaustible fuels to be blended with gas. The portion of yearly U.S. corn generation used to make ethanol increased from around 1 percent in 1980 to around 20 percent. and ethanol yield increased from 175 million gallons to about 5.0 billion gallons over a similar period. Thanks for attending Biofuels Conference 2018!! 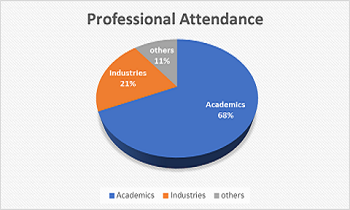 We hope that you obtained the kind of advanced technical information in the area of Biofuels and Bioenergy that you were seeking, and that your role in the field has been enhanced via your participation. We hope that you were able to take part in all the sessions and take advantage of the tremendous advancements in Biofuels and Bioenergy that scientists are working with.